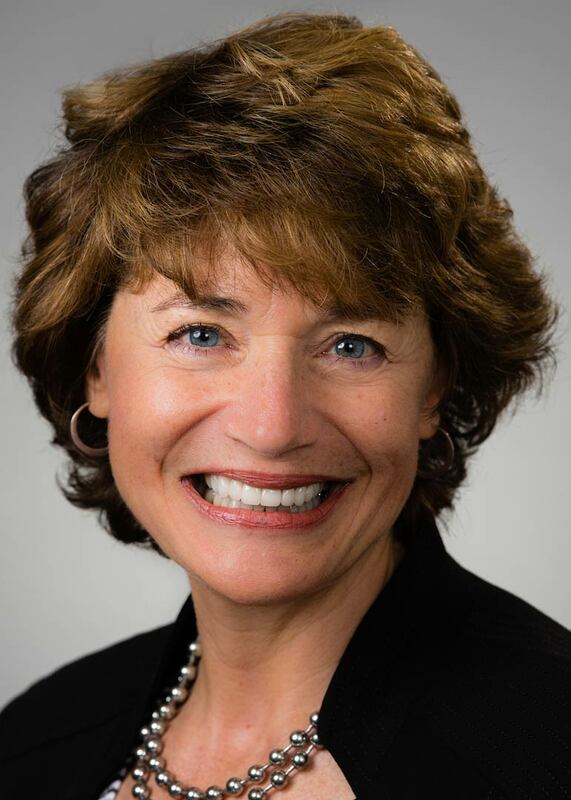 Dorothea Polster, is the CEO of TorqHoist, Inc. She earned a law degree from Cleveland Marshall College of Law, Cleveland State University and her B.S.B.A. in Accounting from John Carroll University. Ms. Polster has been an active PTO volunteer, serving as PTO President at Mercer, the Middle School, and the High School. 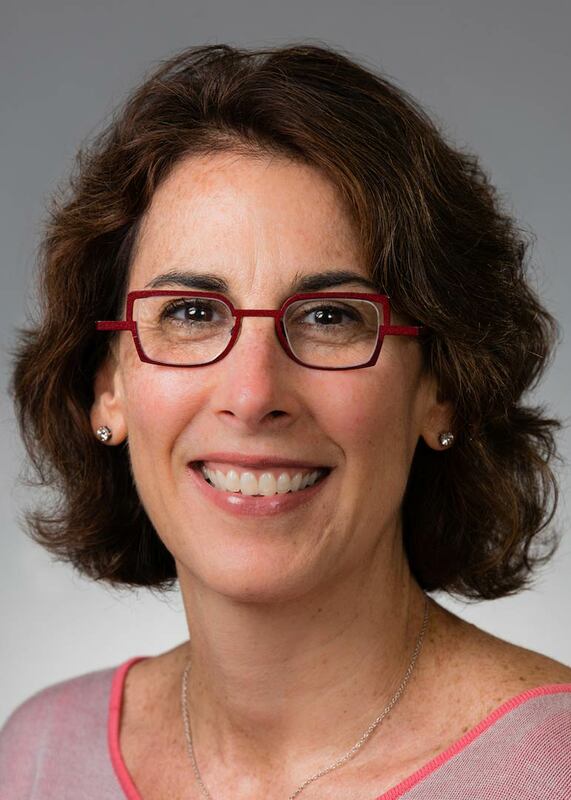 She is a trustee for the Ohio Girls Golf Foundation, member of MacDonald’s Women’s Health Leadership Council, trustee for Suburban Temple-Kol Ami and chairs the Risk Management Committee of the Jewish Federation of Cleveland. She is a long-time Shaker resident and lives in the Mercer area with her husband, Michael (SHHS 1973). Their two sons are 2010 and 2013 Shaker graduates. Dorothea joined the board in June 2013 and was elected president in June 2018. Stasia Vavruska, is the senior vice president, general counsel for Resource International, a multi-disciplinary engineering and construction management firm. She earned her BA from Case Western Reserve University, JD from George Washington University, and a master’s degree in public administration from Cleveland State University. She and her husband, Jeff, live in Shaker Heights and are the parents of two daughters who are both Shaker graduates. Stasia was an active PTO volunteer, serving as co-president of the Boulevard School PTO and as corporate sponsorship chair for A Night for the Red & White. She joined the board in June 2015. 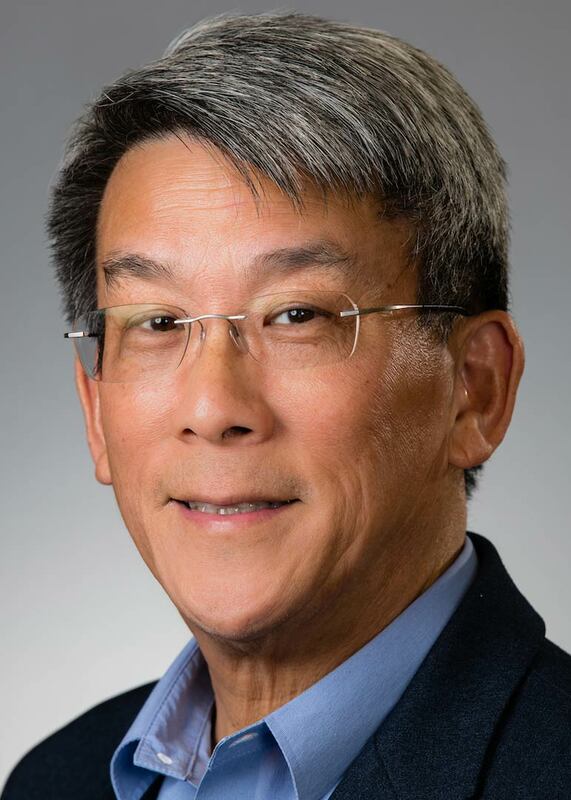 Doug Wang, is a retired senior vice president of The Northern Trust Bank and served as portfolio manager for the Shaker Schools Foundation from 1999 to 2011. Doug and his wife Holly, a former volunteer for the schools and current employee of the Shaker Schools Foundation, live in the Boulevard area. All of their four children are Shaker graduates. Doug received his AB in mathematics from Kenyon College and a MSM in finance from the Sloan School at MIT. 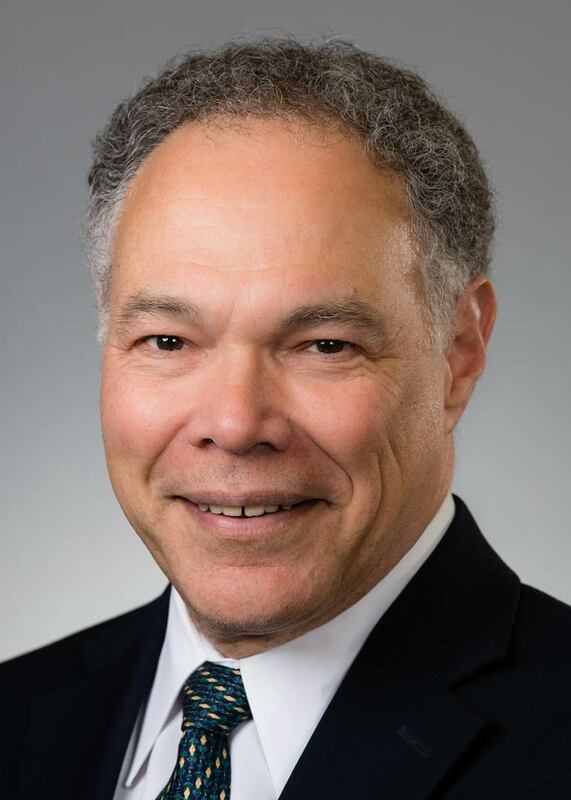 He is a member of Cleveland Social Venture Partners, chair of the St. Luke’s Foundation Board, and a member of the boards of the Rainey Institute, Judson, and Policy Matters. Doug joined the board in June 2013 and was elected treasurer in June 2015. Dr. Philip Shands, is an ophthalmologist with MetroHealth. 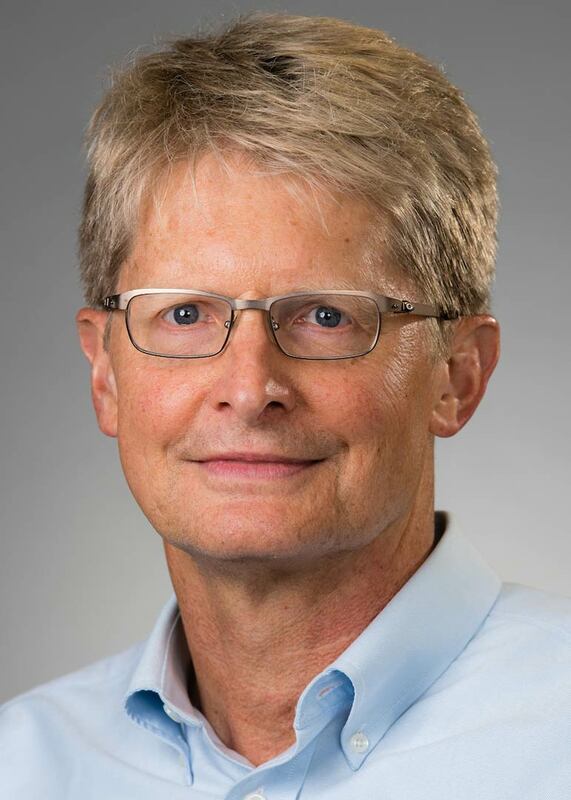 He earned a bachelor’s degree from Williams College, an MBA from Case Western Reserve University, and an MD degree from the Ohio State University School of Medicine. Phil and his wife Shuara (SHHS 1972) live in the Mercer area. Their son is a 2007 Shaker graduate and their daughter is a 2012 Shaker graduate. Phil has served as a member of the board since June 2010 and was elected secretary in May 2014. 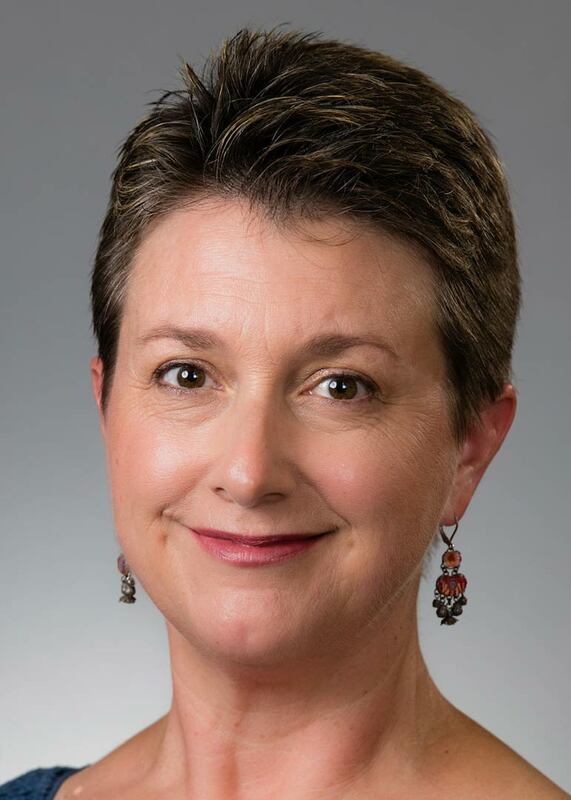 Eileen Anderson is an anesthesiologist and earned her medical degree from Louisville School of Medicine. She also holds a master’s degree in speech-language pathology from Case Western Reserve University and holds a BA in zoology from Miami University. She volunteers in the Shaker schools and for a number of community organizations, and is also an active member of the League of Women Voters. She and her husband Chad are the parents of three children and are long-time residents of the Mercer area. Their daughter is a member of the Shaker class of 2016. Eileen joined the board in June 2016. Cathy Belk is the president of JumpStart where she has worked since 2008. She also has held management positions at American Greetings, the Coca-Cola Company, the Procter & Gamble Company, and Bank of America. 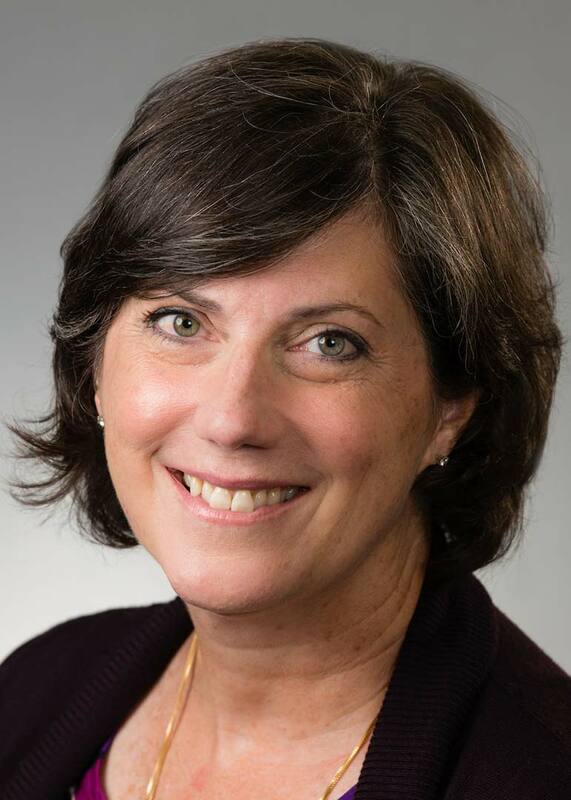 Cathy earned a BA in economics from Davidson College and an MBA from the Fuqua School of Business at Duke University. She and her husband Jim, an intervention specialist at Fernway Elementary school, live in the Mercer neighborhood with their two sons. Cathy joined the board in May 2014. 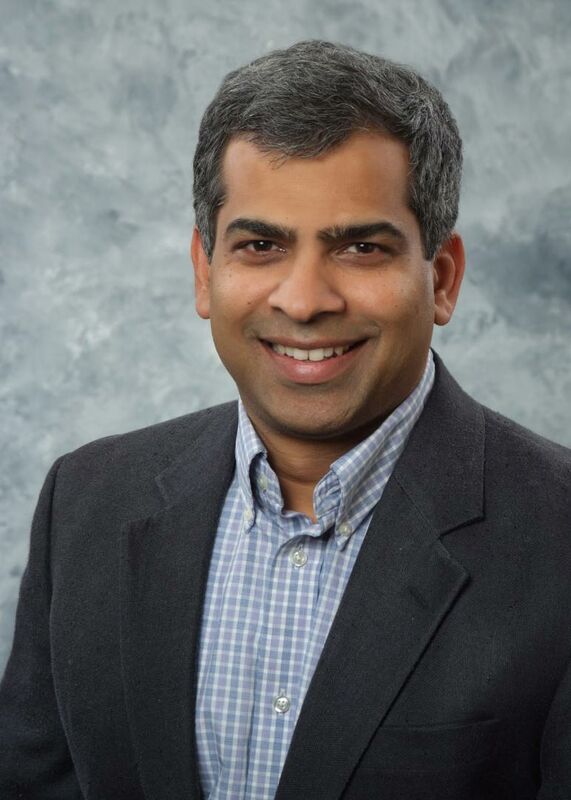 Pawan K. Divakarla is a marketing systems manager at Progressive Insurance. He earned a master’s degree in civil engineering from Georgia Tech. He and his wife, Sarah Merchant Divakarla (SHHS 1988), are both frequent volunteers in the Shaker schools and are the parents of two boys who are current Shaker students. Pawan joined the board in June 2013. 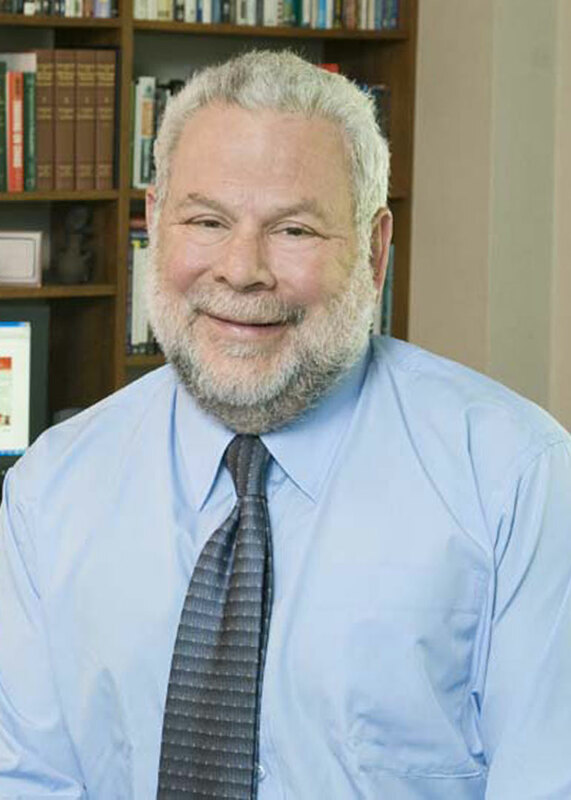 Mark Freeman served as Superintendent of the Shaker Heights City School District from 1988 until his retirement in 2013. He joined the faculty in 1967 and held a number of senior administrative positions over three decades. He holds a PhD in education with emphasis in curriculum and instruction from Kent State University. Mark is a founding governing board member of the national Minority Student Achievement Network. Mark is the father of three Shaker graduates. He and his wife, Gina Beim, live in Shaker Heights. As one of the charter members of the Shaker Schools Foundation, Mark is a life member of the Foundation. Steven Goldfarb a partner, member of the Board of Directors, and co-chair of the national Litigation Practice Area of Hahn Loeser. He lives in the Boulevard neighborhood with his wife Gail, who has been an active volunteer in the Shaker schools. Their three daughters are Shaker graduates, one in 2007 and the other two in 2010; Victoria is a 4th grade teacher at Fernway School. Steve earned a bachelor’s degree from Indiana University and a JD from The Ohio State University School of Law. He joined the board in June 2010 and served as president from June 2013 – June 2015. Fiona Green, now retired, worked for 30 years in fundraising, and was the technical projects manager for The OPAL Group, a software development and systems integration company. She and her husband Matt are long-time residents of the Fernway neighborhood and their daughter Meg is a 2009 Shaker graduate. Fiona earned a bachelor of arts degree in art history and history from Oberlin College. Fiona joined the board in June 2016. Ayesha Bell Hardaway is an Assistant Professor at Case Western Reserve University School of Law, where she earned her law degree. She graduated from the College of Wooster with a BA in sociology. She previously worked in the Trial Department at Tucker Ellis LLP and as an Assistant Prosecuting Attorney for Cuyahoga County. In addition to prior board service with non-profit organizations, she serves as a member and General Counsel of the Olivet Housing and Community Development Corporation. She has also served as a chair, leader and team member of several Cleveland Metropolitan Bar Association outreach efforts. She is a 1993 Shaker Heights High School graduate and parent of a current Shaker student and a recent Shaker graduate. Ayesha was elected to the School Board in 2017 and appointed as liaison to the Foundation Board in 2018. Richard Hubbard is retired from his position as vice president of Watson Wyatt. He earned a BA and a BS from Bowdoin College. With his wife Annie, who has volunteered in many capacities for the Foundation and the schools, Rick established the Shaker Fields Development Fund. Their son and daughter are Shaker graduates. He joined the board in June 2010 and has been an active member of the Finance Committee. Amy Kerr Thome is an elementary school educator and reading specialist at Woodbury School. She has taught in Lakewood and tutored at Onaway School. 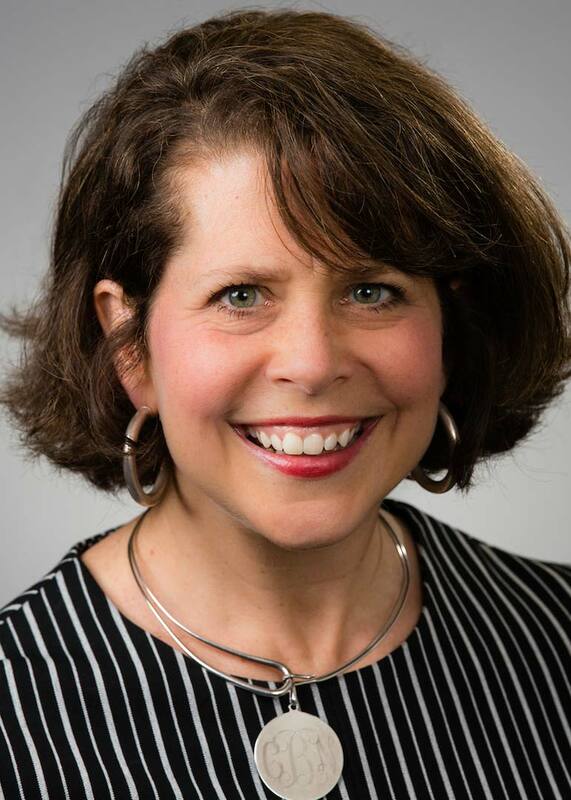 Amy earned a bachelor’s degree in English literature at George Mason University and her master’s degree in elementary education at Ursuline College. With her husband Stephen, she is the parent of three daughters, one of whom is a current student and two who are Shaker graduates. Amy is a member of the St. Dominic choir and an a cappella group, Nightingale. She is an active volunteer for several community groups. Amy joined the board in June 2011. William McGovern is a 1983 Shaker graduate and a partner of Kobre & Kim, where he focuses on international commercial disputes and international government investigations. Earlier in his career, he was a senior litigator and Executive Director for Morgan Stanley in the U.S. and Asia; a branch chief in the SEC’s Division of Enforcement in Washington D.C. and New York; and an assistant district attorney in New York. Bill is a proud uncle to two Shaker graduates and one current Shaker student, and son of recently retired Shaker staff member, Mary Lynne McGovern. Bill joined the board in June 2015. 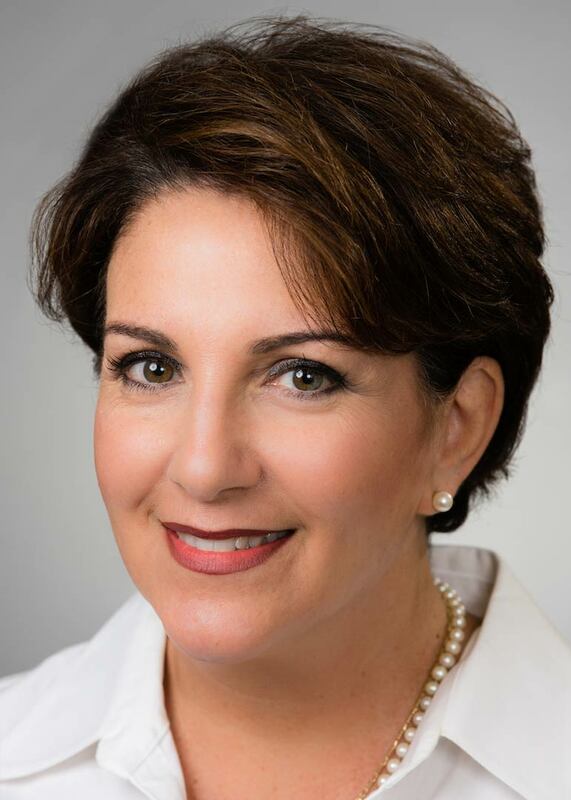 Lisa Nersesian Richardson has worked as a corporate banker at KeyBank and Ernst & Young, and more recently as an administrator at Phycal. She earned a bachelor’s degree in marketing and economics from Boston College and an MBA from New York University. Lisa has been very active in the PTO at Mercer, Woodbury, and the Middle School, and has served as registration co-chair for the A Night for the Red & White. She also has held leadership positions with Shaker Heights Cub Scout Pack 61, Boy Scout Troop 662, and St. Gregory Armenian Church. Lisa and her husband Sean (SHHS 1980) are the parents of three young adults. Lisa joined the board in June 2013. 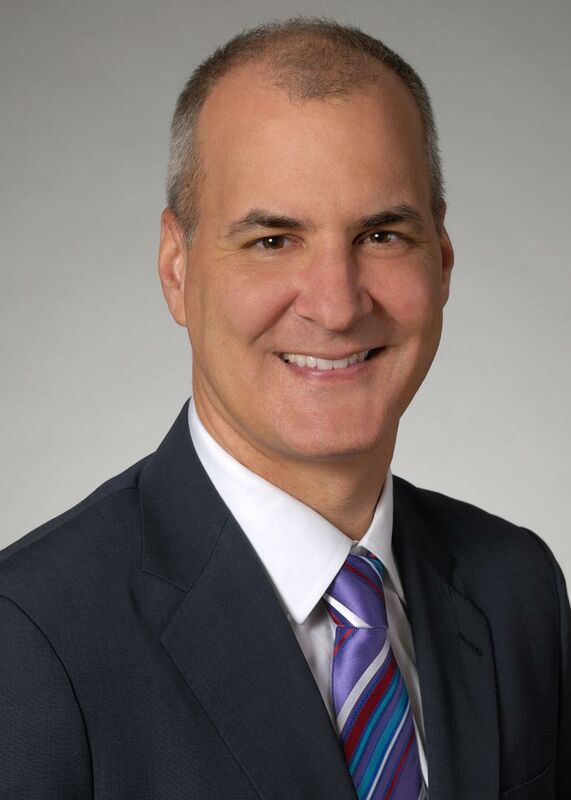 Paul Sauerland is director of marketing for Andeen-Hagerling, Inc, and is a member of the Shaker Class of 1979. Together with his wife,Teri Cone, a former Boulevard faculty member, they have raised five children who have graduated from the Shaker schools. 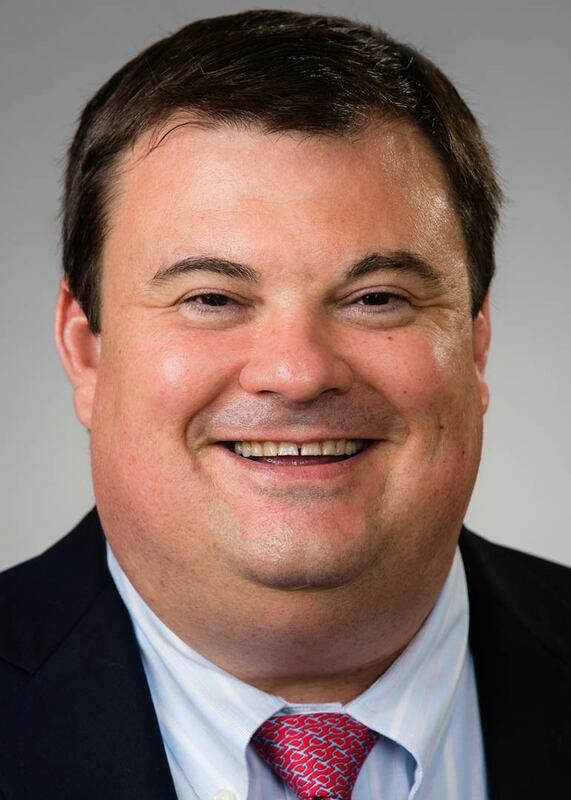 He earned a bachelor’s degree in economics and in electrical engineering at Tufts University, an MSEE degree from Cleveland State University, and an MBA from Case’s Weatherhead School. Paul joined the board in June 2011. 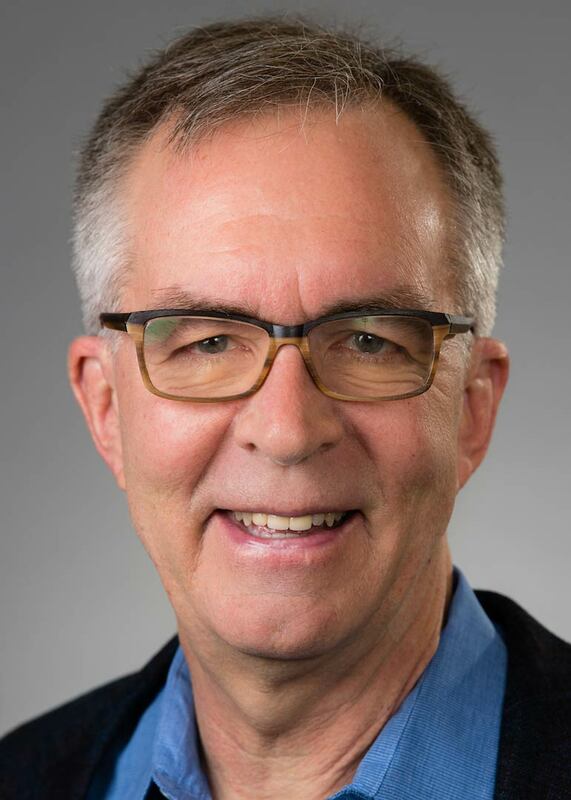 Brian Sullivan, an award-winning multimedia producer/director, has more than 25 years’ experience video production and marketing, serving non-profit organizations and corporations throughout Northeast Ohio and across the country. He co-founded Second Story Productions in 2005. 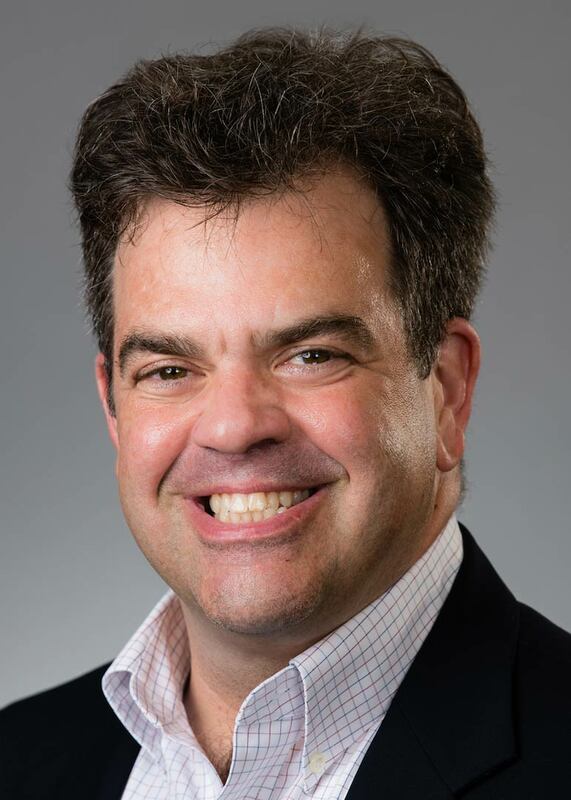 A member of the Shaker Class of 1985, Brian earned a BA in communications from Hunter College, City University of New York and a certificate of nonprofit management from the Mandel Center for Nonprofit Organizations at Case Western Reserve University. He has served on the boards of Cleveland Sight Center and Cleveland Play House and has been active in the work of the William J. and Dorothy K. O’Neill Foundation for more than 20 years. Brian resides in Shaker Heights with his wife Sara and their two daughters. He joined the board in June 2017. 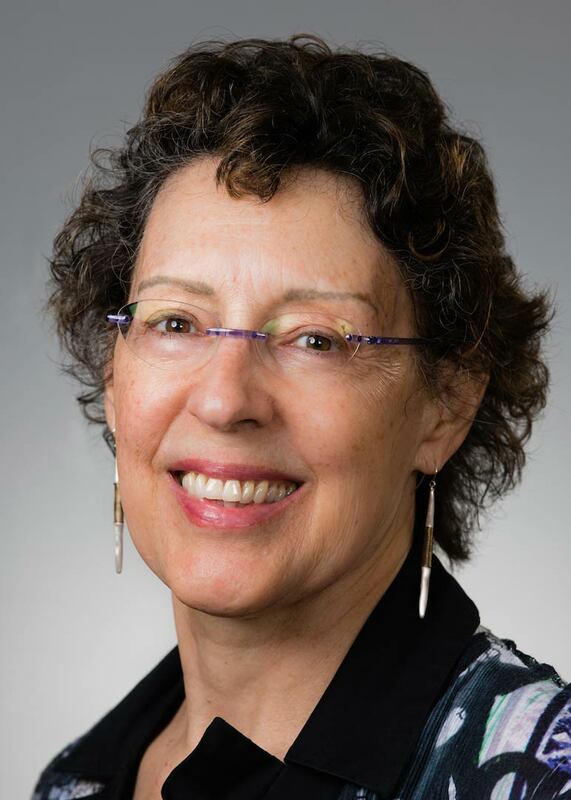 Annette Tucker Sutherland, a member of the Shaker Class of 1977, is a former journalist who earned a bachelor’s degree at Duke University and a law degree from Vanderbilt University. As an attorney, she has worked in private practice and at the Rock and Roll Hall of Fame. She also served on school finance study committees for the League of Women Voters. She and her husband Mark are the parents of three Shaker graduates. Annette is currently enrolled in culinary school. 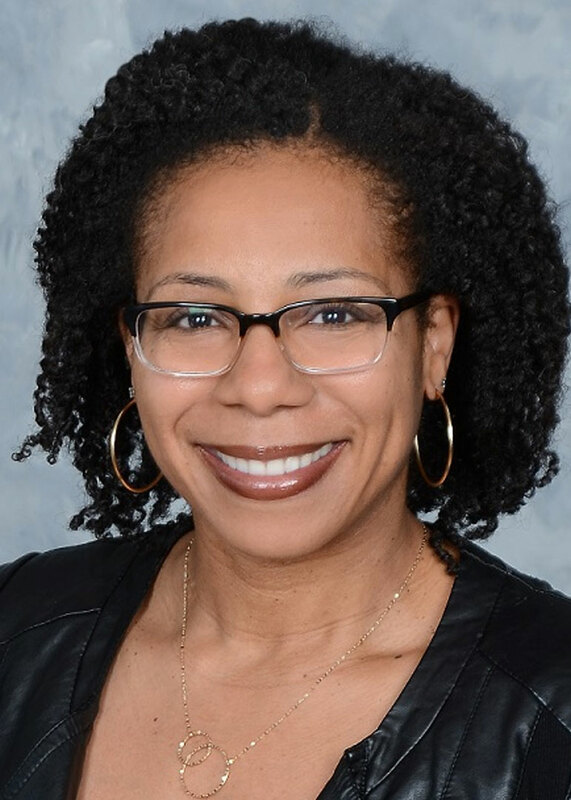 Annette began serving on the Shaker Heights Board of Education in 2006 and served as the liaison to the Foundation board from March 2006 through December 2017. 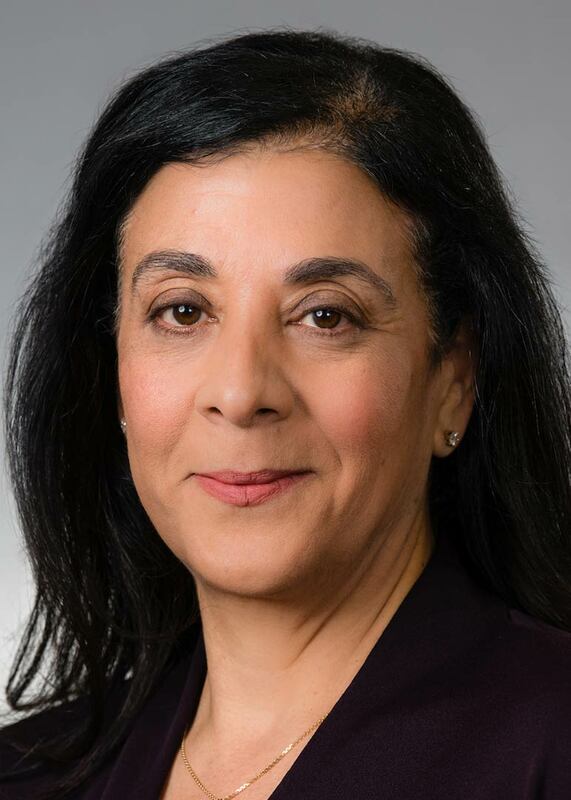 She rejoined the board in June 2018. Fred Widen is a partner of Ulmer & Berne LLP. 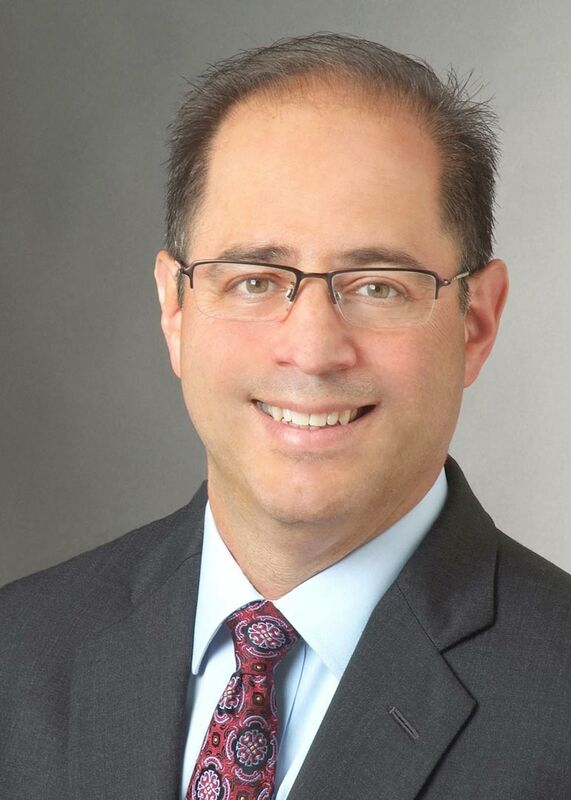 His law practice focuses on representing real estate developers, professional corporations, and health care providers in the areas of taxation, real estate, and employee benefits. He received his BBA degree from Cleveland State University and his JD from Cleveland Marshall College of Law. Fred and his wife Ellen live in Shaker Heights, and all five of his children graduated from the Shaker schools. He joined the board in June 2011. 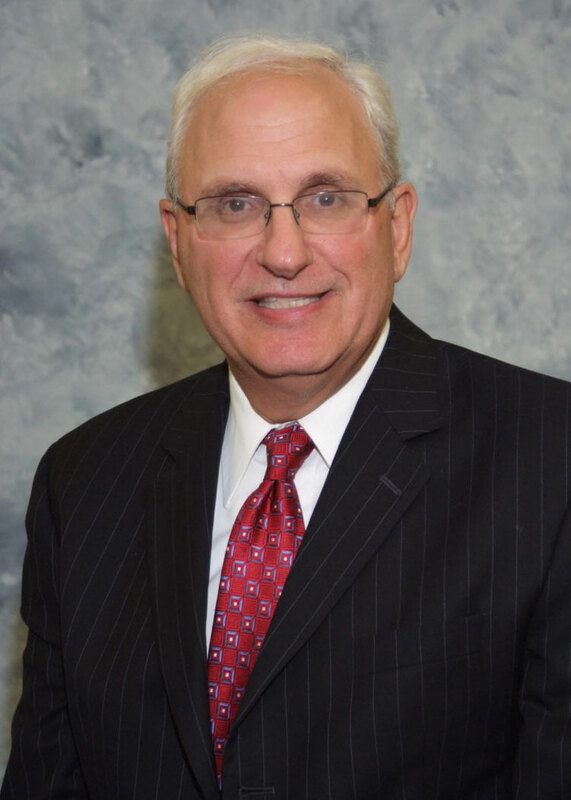 Tom Wise is an attorney serving as senior vice president and senior counsel for KeyBank National Association. He earned his bachelor’s degree at Dartmouth College and graduated from Columbia Law School. Tom and his wife Monika Biro have two sons who both attend the Shaker schools. During the 2010-2011 year, Tom served on the Shaker Schools Foundation’s Advisory Committee. He became a member of the board in June 2011 and was elected president in June 2015. 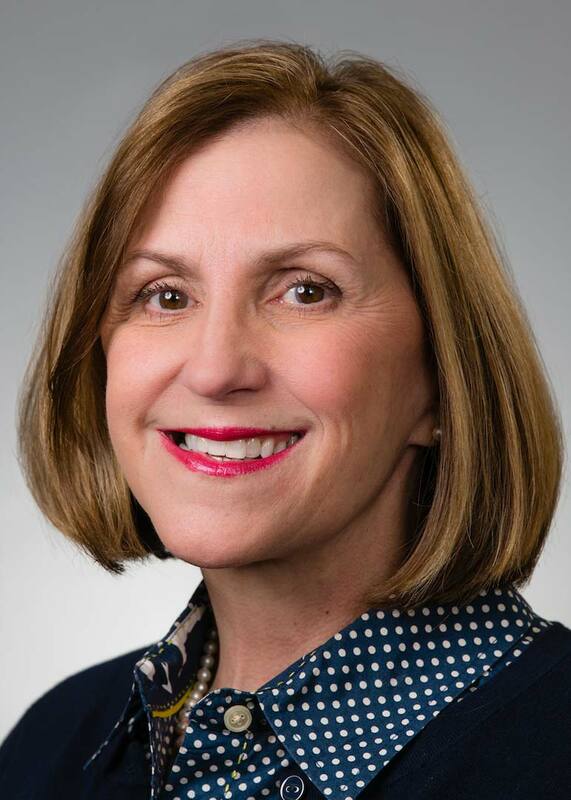 Cathy Zbanek, a member of the Shaker Class of 1991, is chief marketing and human resources officer at Third Federal Savings and Loan, where she is responsible for fostering the internal synergy of the organization as well as customer engagement. She formerly worked in the Management Consulting Groups at Waterstone Consulting and Price Waterhouse Coopers. She holds a BA in Economics and Psychology from the University of Pennsylvania. She lives in Shaker Heights with her husband Brian and three sons, two of whom currently attend the Shaker schools. Cathy joined the board in June 2018.